Can we use field pieces on robot? We have some great pieces from the Ringmaster field, like the attached pic. Can we use them on the robots for this year’s competitions? I can’t find the Legal Parts document for this year’s game. Last year, there was a PDF that showed all the legal parts which did include, for example, the 12x12 truss plates from Crossover which makes me think these triangles will be legal. Does anyone know if this document exists for this year? 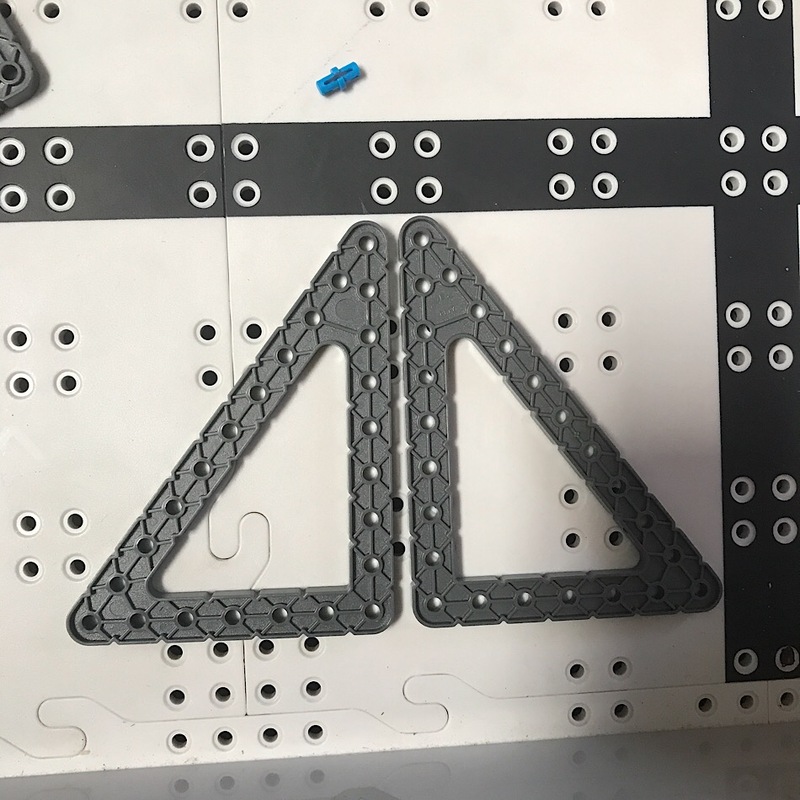 Yes, the triangle parts shown are part of the legal parts list.